12u District Team Photo in Cooperstown! Our 12u District Team receives some inspiring words prior to their first game in Cooperstown! 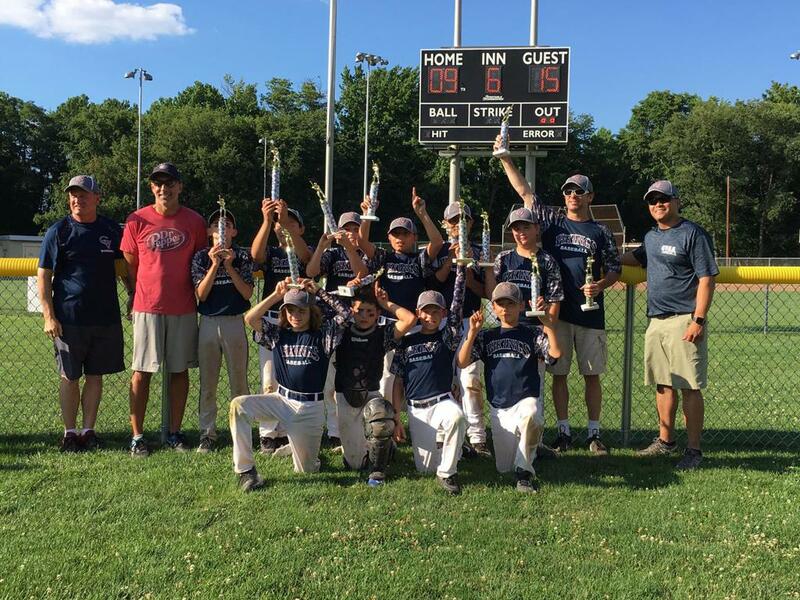 Our 12u Tournament Team celebrates their Gloucester Twp. All Star Tournament Championship! 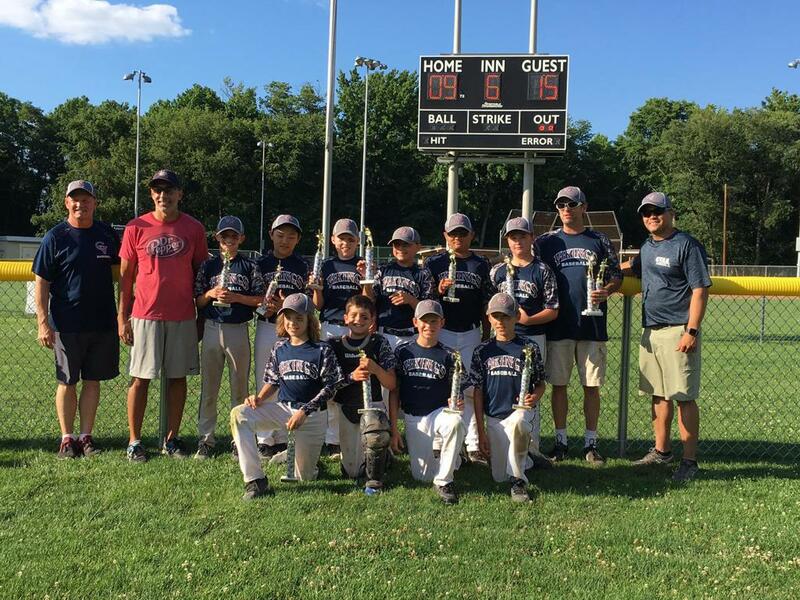 Our 11u Vikings Captured the Burlington Twp. Falcon Frenzy Tournament Title! 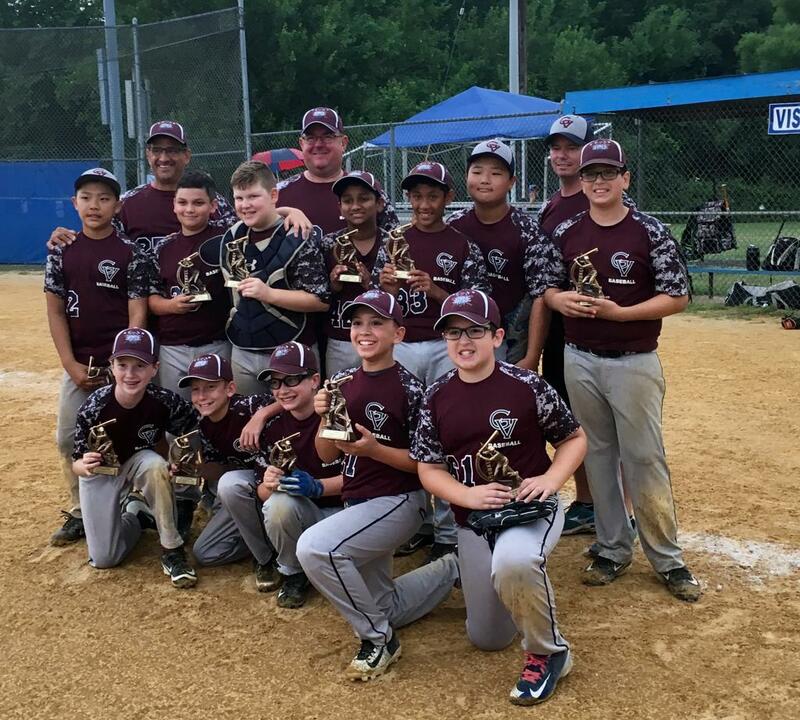 11u Vikings celebrate their Burlington Twp. Falcon Frenzy Title with a 15-9 win over the SJ Bombers! 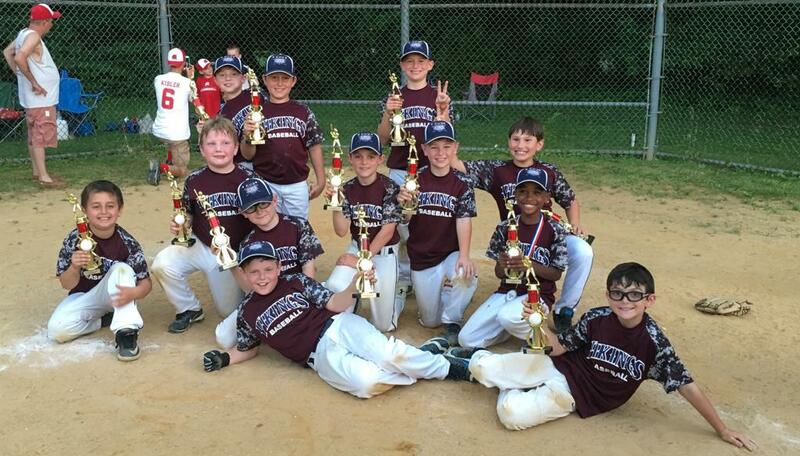 The 9u Vikings celebrate their runner up finish in the Moorestown Invitational! 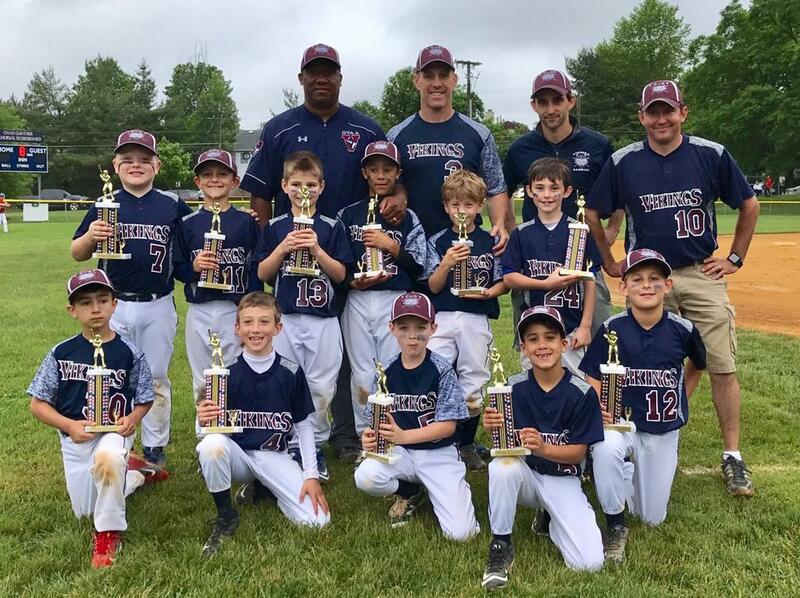 The 8u Vikings celebrate their Tournament Championship after beating Marlton 13-3. 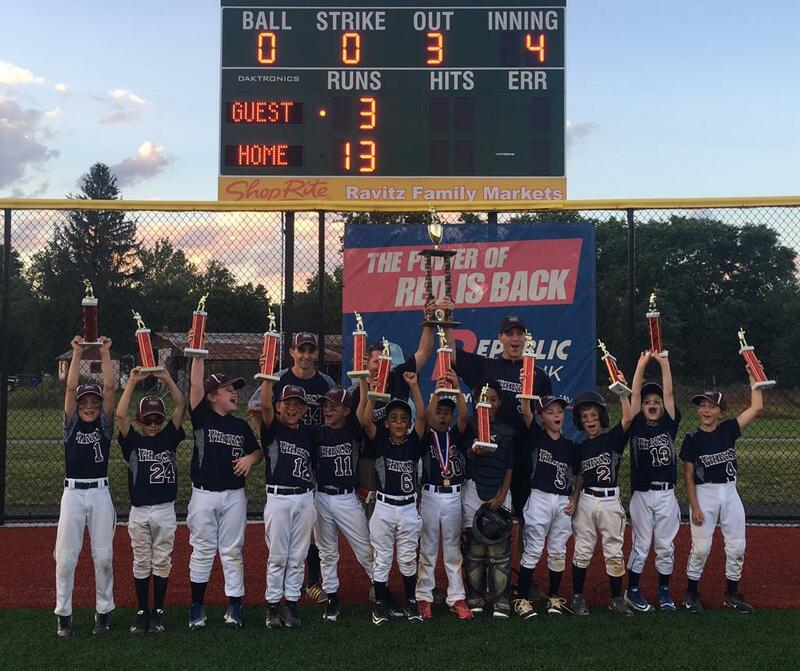 The 8u Vikings celebrate their runner-up finish in the GVAA Home Run for Heroes Tournament. 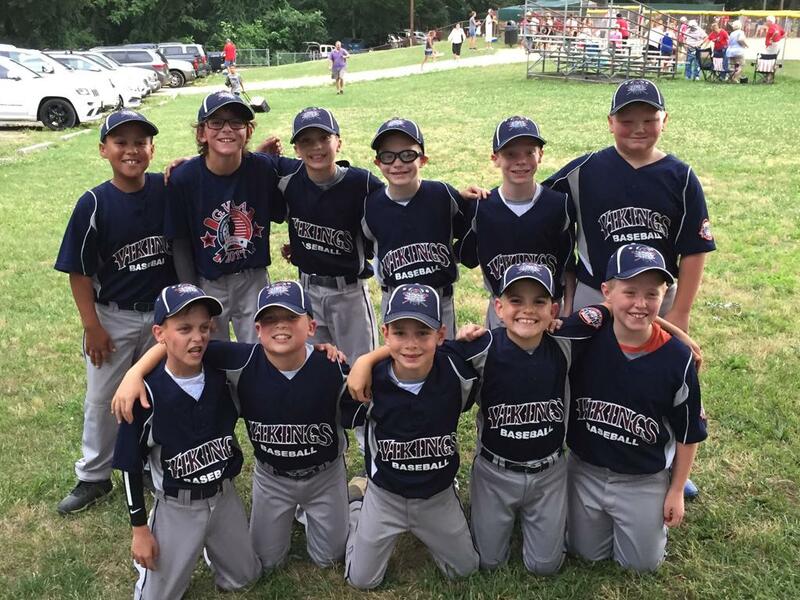 Our 7u Vikings celebrate their runner-up finish in the Sacred Heart Crazy 8s tournament!